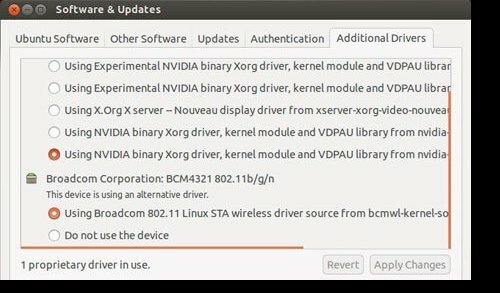 June 2016 ~ Debian, Ubuntu et al. This is a list of working deep web links. To access the deep web you will need TOR. Either you can use the TOR Browser bundle or a more secure "version" of TOR to avoid being tracked online. The list below is for educational/research purposes only. Consider leaving a comment. No CP. Thank you! KickassTorrents was founded in 2008 and is the most popular torrent directory in the world. Since March 2013, major UK ISPs are blocking the website. Also, Google Chrome started blocking the website in 2015 due to "unsafe" content. Fortunately it is rather easy to get around this barrier. In March 2016 Kickass made it possible for users to access the website on the TOR network, which is an anonymous network that makes it hard for your ISP to block content. 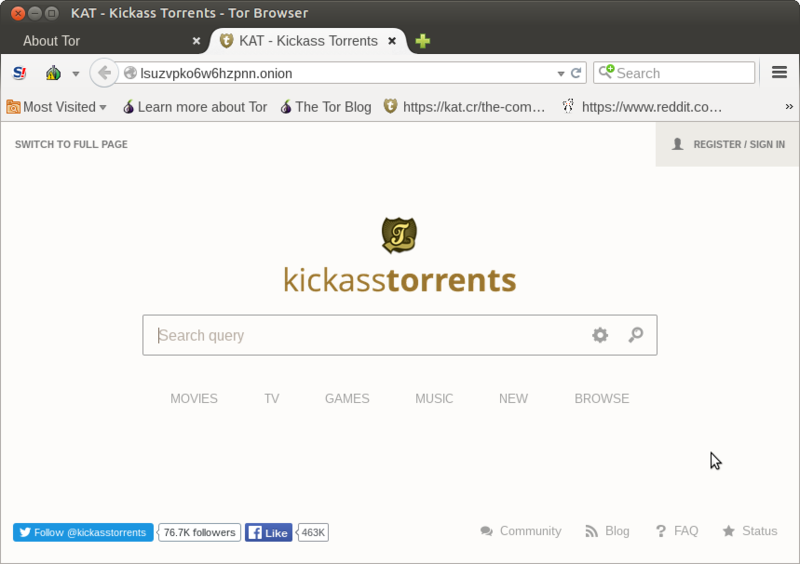 KickassTorrents can now be accessed via lsuzvpko6w6hzpnn.onion on the TOR network. The link will not work with your "normal" web-browser. What you need is the so-called Tor Browser. 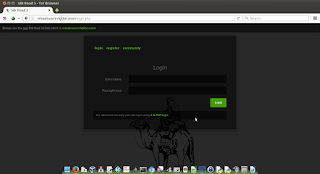 Go to the Torproject homepage and download Tor browser for your operating system. 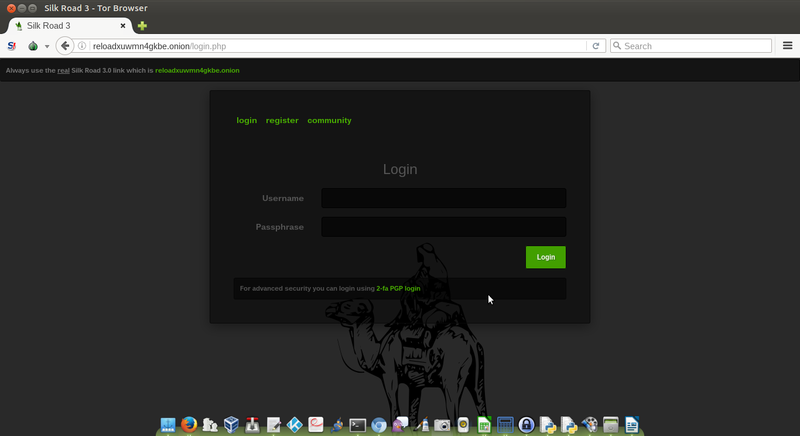 And put the KickasTorrents .onion link (lsuzvpko6w6hzpnn.onion) in the address bar. DONE! You have now unblocked Kickass Torrents regardless whether your ISP blocks the website or not. Most likely you will only require the Java browser plugin and OpenJRE. Unfortunately Flash is still needed for many web applications. Alternatively you can use chromium (recommended!). 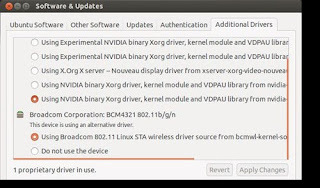 AMD users will experience a drop in performance because the AMD driver is not supported as of now (June 2016) in Ubuntu 16.04. So think twice before upgrading if you are playing games or performing GPU-intensive work. 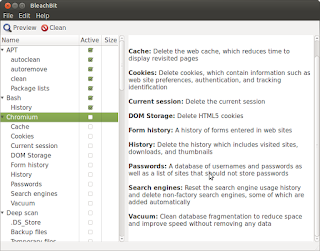 BleachBit is an excellent open-source tool to keep your caches clean and perform some other essential housekeeping from time to time.